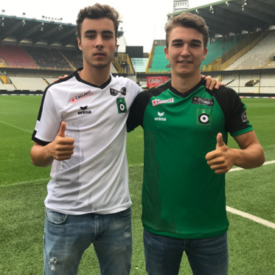 Congratulations Robbe & Charles for your first pro contract and good luck! 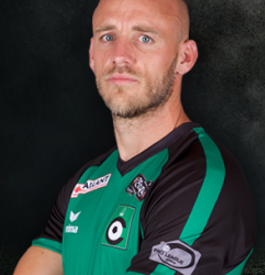 Wesley Vanbelle leaves Cercle Brugge for a new adventure with Lommel SK. Congratulations Wesley and good luck for this new challenge! 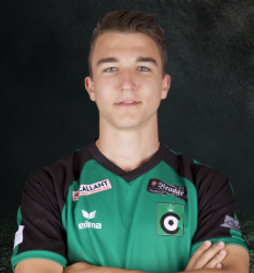 Goalkeeper Brian Vandenbussche has signed a new contract with Jupiler Pro League club Cercle Brugge for the 2018-2019 season.